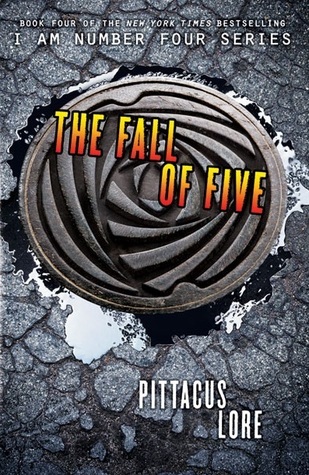 So the UK cover for The Fall of Five, the fourth book in Pittacus Lore's Lorien Legacies was revealed last month and now we get a glimpse at what the American edition looks like. I for one love their cover and like that they're publisher hasn't changed the style at all. Our once seem to change every book so they don't really match that well, but oh well - they're still good! It's out in August and I cannot wait!! More Than This cover revealed!